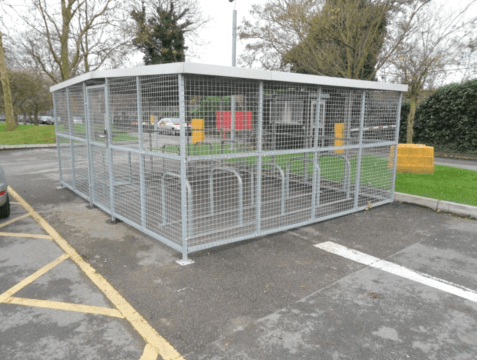 Our Security Enclosure is designed to offer exceptional bike parking security in areas such as car parks and other public realm areas. 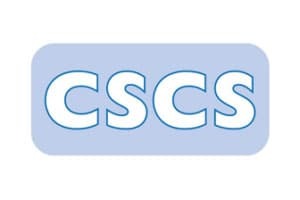 Available in either 20 or 40 space format as standard, however bespoke sizes can be easily accomodated. 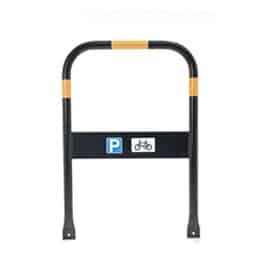 Fully customisable with an extensive options list including locking options along side various finish options. 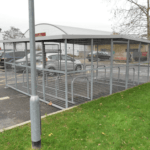 Fitting within two average car parking spaces, our 20/40 space security cycle enclosure is the ideal solution for projects with limited space, but high demand for safe bike storage. 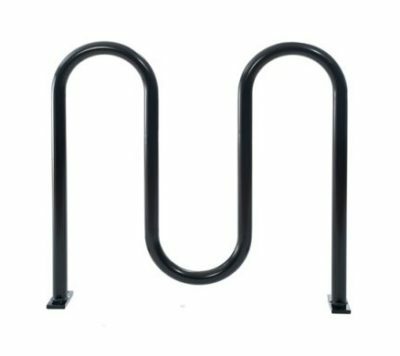 Perfect for areas where security is a priority, it comes with toastracks to lock up 20-40 bikes. 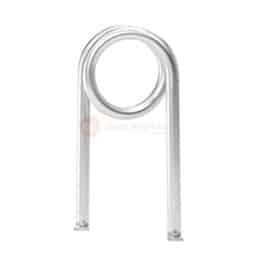 As these allow you to secure both the wheel and frame, they’re incredibly popular with cyclists. 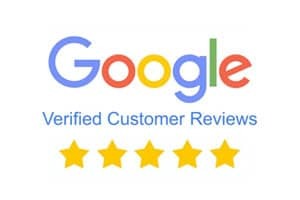 At The Bike Storage Company, we’re able to offer custom products and bespoke designs because we only work with a handful of dedicated manufacturers. 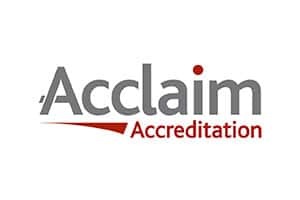 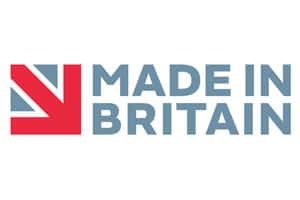 We’re also proud to be members of the Made in Britain campaign, a network which helps us guarantee fast lead times and products of the highest standards. 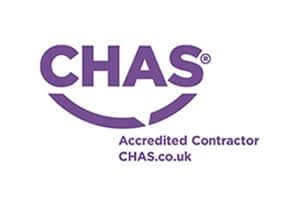 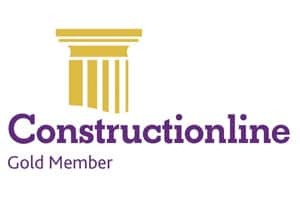 You’ll also benefit from free site surveys and a dedicated point of contact when you work with us. 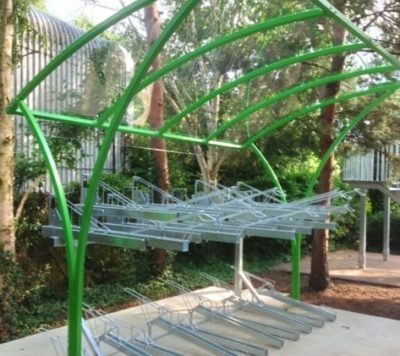 As the popularity of cycling soars, and the demand for bike storage grows, we’ll help you keep up. 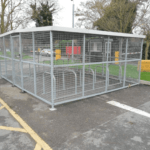 Installing suitable cycle shelters, racks and enclosures demonstrates a forward-thinking attitude, a key element of commercial success. 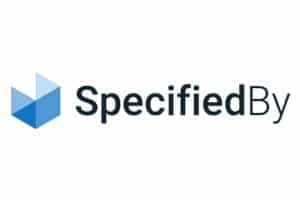 Order security cycle enclosures today to make sure you’re providing what key users are looking for.